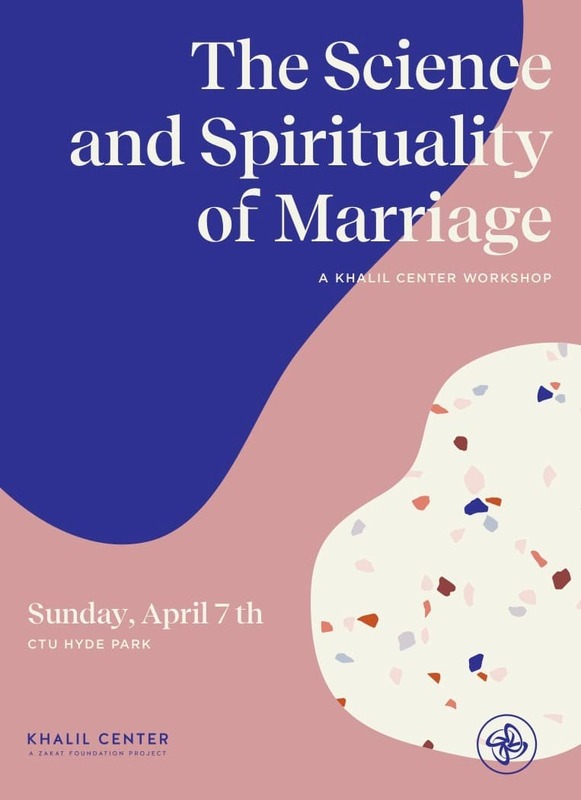 The Mecca Center encourages you to attend The Science and Spirituality of Marriage, a workshop presented by the Khalil Center, on Sunday, April 7, 2019 at CTU Hyde Park (5416 S Cornell Ave, Chicago, IL 60615). As part of this hands-on workshop designed specifically for couples, participants will gain both the knowledge and skills needed to improve and strengthen their marriage. The workshop is inspired by internationally renowned marriage therapist and author of Mutlu Evlilik / Happy Marriage, Dr. Medaim Yanik of Ibn Khaldun University. Instructors will include Prof. Dr. Medaim Yanik, Dr. Hooman Keshavarzi, Menahal Begawala.